Item # 316450 Stash Points: 5,495 (?) This is the number of points you get in The Zumiez Stash for purchasing this item. Stash points are redeemable for exclusive rewards only available to Zumiez Stash members. To redeem your points check out the rewards catalog on thestash.zumiez.com. For a lively feel and deep foot pockets, grab the Alien Workshop Gen Zed Exalt 8.0" Skateboard Deck. Wide and moderate pitched kick tails create massive ollies while helping maintain board control from stalls to slides. 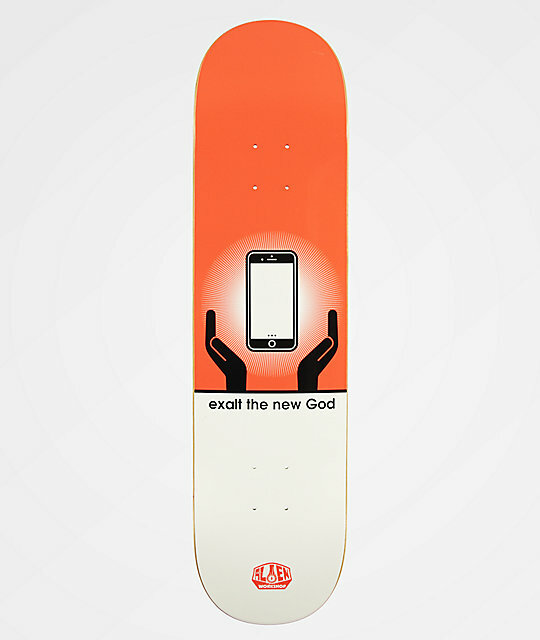 Large wheel wells leave space for vert or street wheels and the "Exalt" graphic deems this board as worthy of your wall as it is a set of trucks. 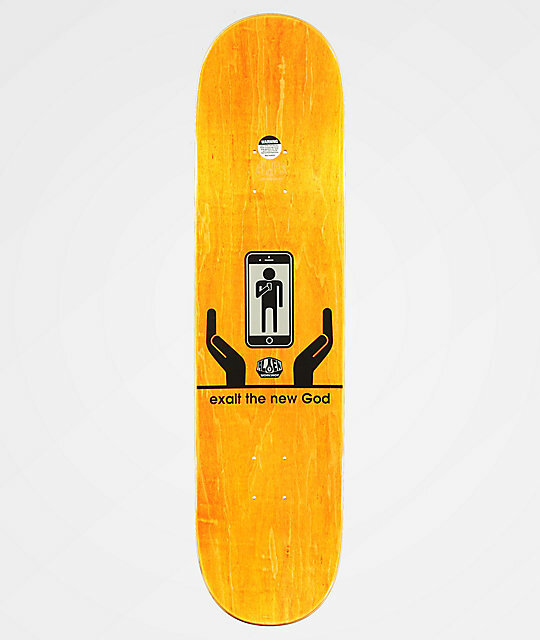 Gen Zed Exalt 8.0" Skateboard Deck by Alien Workshop. Moderate concave and large wheel wells. Wide and moderate pitched kick tails.